It's official! I am published! It is such an honor to be included in such an amazing project with CARE and Project Hoffnung based out of Ohio. Some of you know that I spent about a month (collectively) in Ohio throughout the course of 2015 photographing in Holmes county and surrounding areas in the Amish/Mennonite communities. I learned so much about their culture while out there and feel so blessed to have had this opportunity. 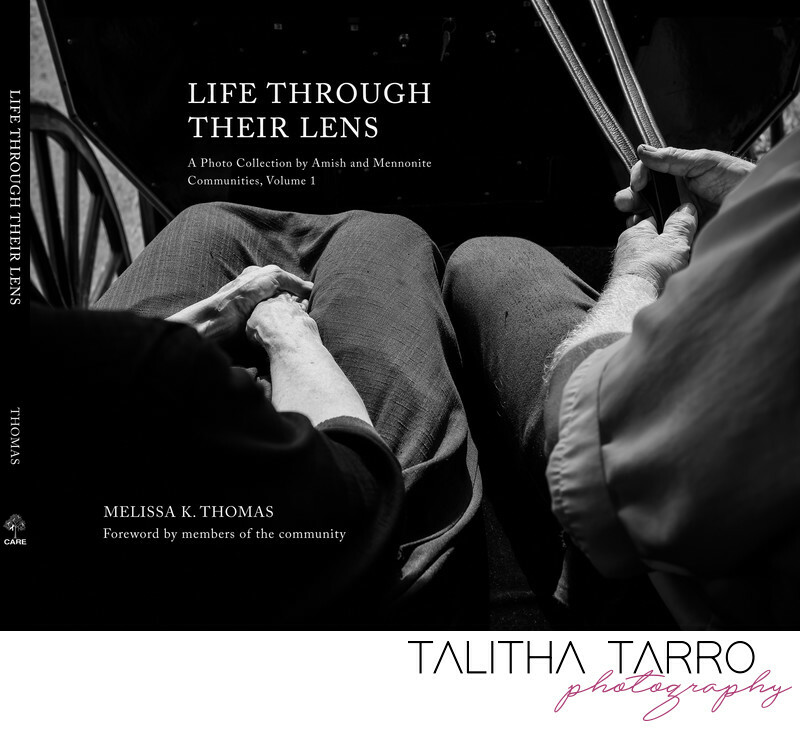 This project culminated in a published book and you can share in some of my travels by checking out "Life Through Their Lens". 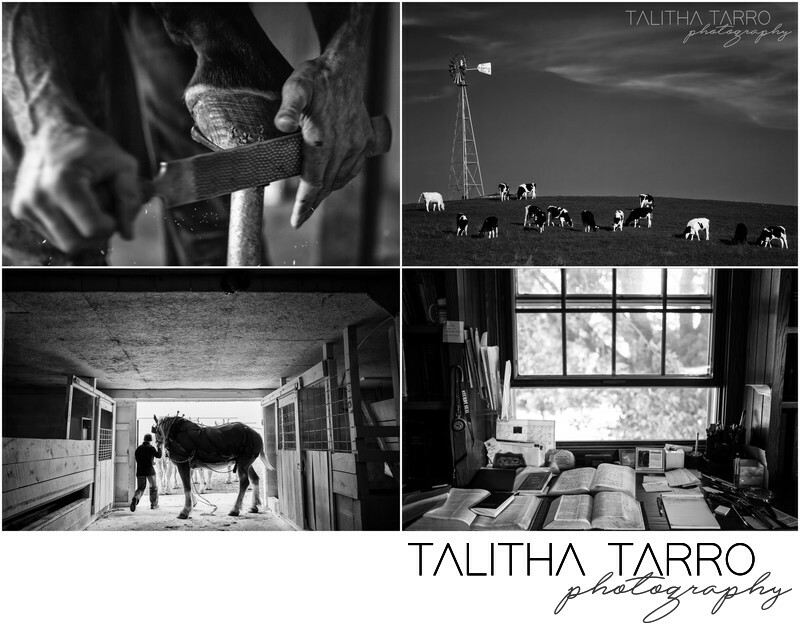 My photos are used throughout the book and are paired with thoughts, memories, and anecdotes from members of the Amish community. Visit the link below to order a book of your own! 100% of the proceeds of this book go back to the community through CARE’s Project Hoffnung health programs.